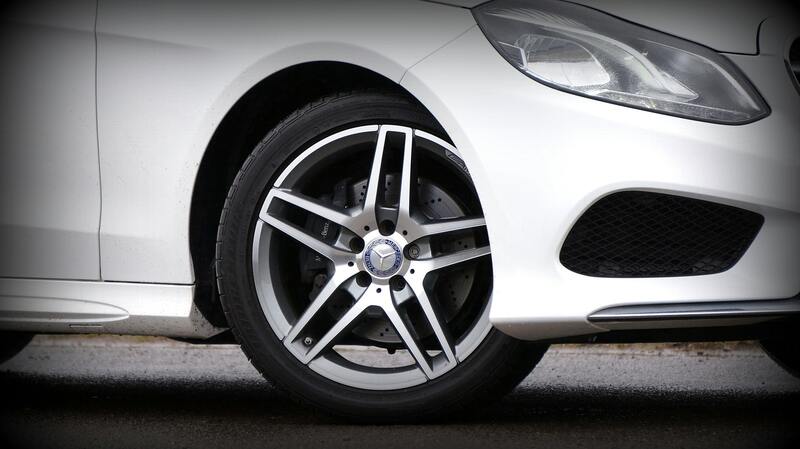 Your Mercedes Benz was designed with one of the most advanced automotive braking systems in the world. At Quality Motors, we know what it takes to keep your Mercedes brake system performing like new. We offer original equipment Mercedes Benz brake components (rotors, pads, brake wear sensor) that will maintain your Mercedes Benz warranty. Dustless lifetime guarantee brake pads are available on some models. Request an appointment online today or give us a call. One of our professional client advisers is ready to help. *Brake pads wear as you drive, and depending on several variables, they may wear quicker or slower. As pad material is used, so is the material of the brake rotor, and at times, both the pads and rotors need to be replaced. Brake pad sensors are ‘sacrificial,’ in that when the pad wears to a certain point, the sensor contact the rotor and breaks electrical contact, thereby turning on the light on your dash. Sensors should always be replaced with new brake pads so that your brake lining warning lights always work properly. Q: How often should I need to replace my rotors? A: The life of a brake rotors depends on many factors, the area you are driving in ie: hills, all freeway stop and go etc… But in general, most vehicles will need new rotors every other time the brake pads are replaced. Q: My brakes are squealing, does that mean I need new brakes? A: No, it does not mean you need new brakes, the squeal is generated from the dust on the pad causing a vibration. You may still need brakes, but not just because they are squealing. Q; What is that black stuff on my wheels? A: The black stuff is dust from the brake pads, Ask us about our premium dustless brake pads! What is Brake fluid? Brake fluid is the hydraulic fluid that actuates your brakes when pressing your foot on the brake pedal. It is hygroscopic, which means that over time it will absorb moisture. Moisture in brake fluid will allow the internal corrosion of braking components and degrade the heat resistance of the fluid. 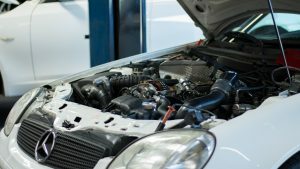 When we inspect your vehicle any time it’s in our workshop, we test your vehicle’s brake fluid for water content. We recommend brake fluid flushes every 2 years or when water content is 3% or greater. Did you know? Brake Rotors (disc shaped part of your brakes) don’t always need replacement with new pads. 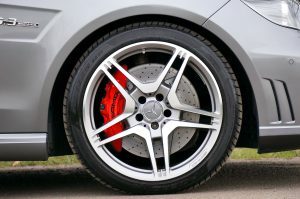 If worn brake pads go too long without replacement, the braking material will be totally removed and the backing of the pad will grind into what may have otherwise been a serviceable rotor, requiring replacement earlier than may have been necessary.